While posting information about your business products and services is the obvious use for Twitter, the social media platform allows you to easily engage your followers. It gives you a channel for listening to and finding out about your customers. People are a little more open about topics on Twitter and you can easily find out what they like or dislike about your company, how they feel about your brand, what suggestions they have for improvement, and what their favorite products are and why. All of this information can be used to make your business more successful. 2. Get Your Message Out Fast. You can instantly let your followers know what is going on with your business. Just like with Facebook, you can use Twitter to make announcements about new products, a special promotion or an upcoming event that your followers might be interested in. Plus, with the use of hashtags people can search for topics they're interested in. This allows your tweets to be found even faster. 3. Stay On Top of the Industry. Twitter is one of the easiest ways to hear what other people are saying about pretty much anything. You can easily search for tweets about your industry and see what is being said about a particular topic. This enables you to keep your ears open to what people are saying about not only your company, but also your competitors. 4. 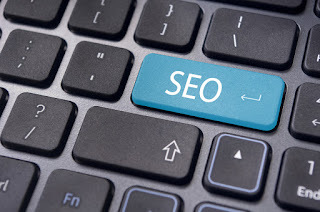 Boost Search Engine Optimization. Google specifically says that social media has an effect on your search engine rankings. If your business is actively on social media, you're likely to see your rankings improve. Google is looking for relevant content and the more information you have pointing back to your website, the more likely google will see your website as a relevant one. We've even seen some business social media pages ranking alongside their website for relevant search terms. 5. Everyone Else is Doing It. Other businesses are jumping on the Twitter band wagon and you don't want to be the last. Now is the time to start utilizing Twitter for your business so your competitors don't get a leg up on you. The basis of growing a business is simple: if you want to grow, you need to reach more people and reaching more people means you need to expand your market. Twitter is a great way to do that and reach a lot of people with very little effort. Using Twitter itself doesn't cost a thing. Twitter provides yet another way for you to inform and engage both current and potential customers, and every opportunity like that is worth exploring. Even if you choose to pay someone to do it for you, the value you can get from Twitter is worth the money, and it's still cheaper than many other forms of advertising. Need help with a social media campaign for your business? At MSW Interactive Designs, we offer a social media package where we will write the content and post for you. 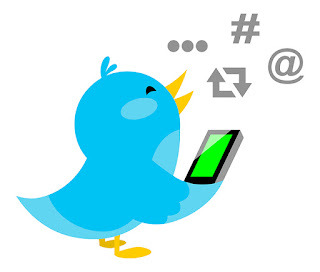 If you don't have the time to post or feel like you don't know what you're doing when you get on Twitter, we can help! Give us a call today at 573-552-8403 to learn more about our internet marketing services at the Lake of the Ozarks! 1. Build Strong Customer Relationships. In this day and age, building strong relationships with your customers is crucial. Competition is increasing and companies that embrace relationship building are far more likely to generate customer loyalty and gain repeat business. According to ExactTarget.com, 70% of people say they always open emails from their favorite companies. Keep in mind that it is far cheaper to target your existing customers than it is to generate new leads. 2. Keep Your Brand Top of Mind. Interesting, insightful content reflects positively on your brand. Having an e-newsletter is a great way to get an edge up on your competitors. With a new, branded email sitting in your customers' inboxes each week, you can ensure that people don't forget about you. When the time comes that the customer is ready to buy, who are they going to turn to? You of course! 3. Present Yourself as an Expert in Your Field. A quality e-newsletter consists of information your customers see as valuable. Case studies or "how to" information goes great with an email marketing campaign. By providing useful information to your customers, they view you as knowledgeable and turn to you for advice. Again, when it comes time to buy, they are going to choose a company that they can trust and depend on, one that has shown them they know what they are doing. 4. Increase Traffic to Your Website. While driving people to your website organically is great, if you really want to see results you're going to have to work at it. 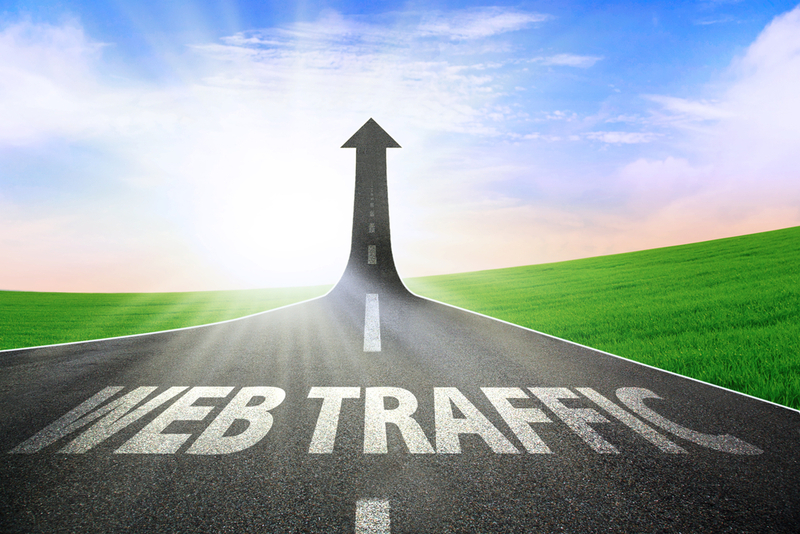 Your email newsletter can play an important role in driving traffic to your website. According to Salesforce, 82% of consumers open emails from companies. If you want those customers to visit your website, you need to invite, encourage and incentivize them to do so. 5. Boost Your Social Media Efforts. According to Salesforce, emails that include social sharing buttons have a 158% higher click-through rate. You can start a conversation with the customer right there in their inbox, where engagement is more focused. Then it can expand to social media, where you can get more reach and generate more interaction. With the increase in the use of social media for businesses, integrating social channels into all other aspects of your marketing is crucial. An e-newsletter is a great way to make frequent, low-pressure contact with prospective customers. Hubspot research shows, companies using email to nurture leads generate 50% more sales-ready leads. Nurtured leads, on average, produce a 20% increase in sales opportunities compared to non-nurtured leads. According to ConvinceandConvert.com, 44% of email recipients made at least one purchase last year based on a promotional email. 7. More Cost Effective Than Print. E-newsletters are one of the highest leverage and lowest cost methods of staying in front of your customers on a regular basis. It provides a direct line of communication for conversion to sales. According to the Direct Marketing Association, email marketing yields an average of 4,300% return on investment for businesses in the United States. Email marketing is a powerful vehicle for delivering messages to your target audience and MSW Interactive Designs is now offering e-newsletter services at the Lake of the Ozarks! 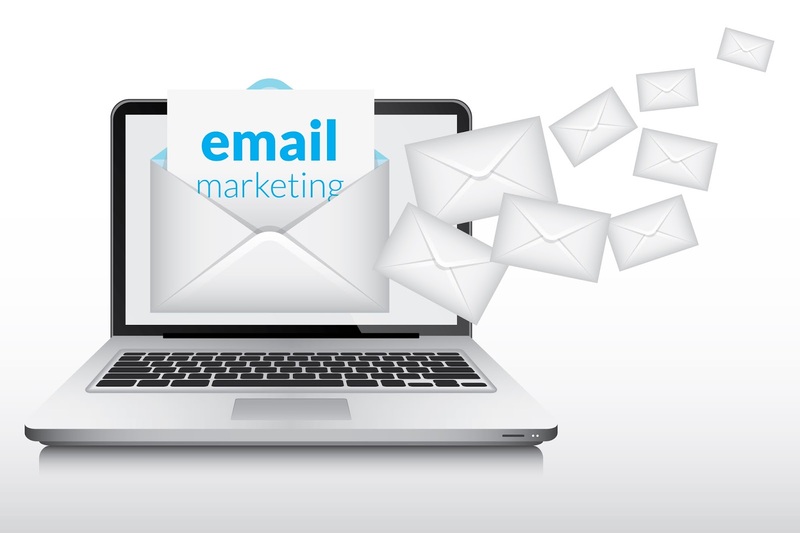 If you don't have the time or expertise to create an effective email marketing campaign, let us do it for you. We'll create a personalized e-newsletter solution just for you. Give us a call at 573-552-8403 to learn more!